Never mind waiting for inspiration to strike, mulling over the marques, or deciding on the decade. 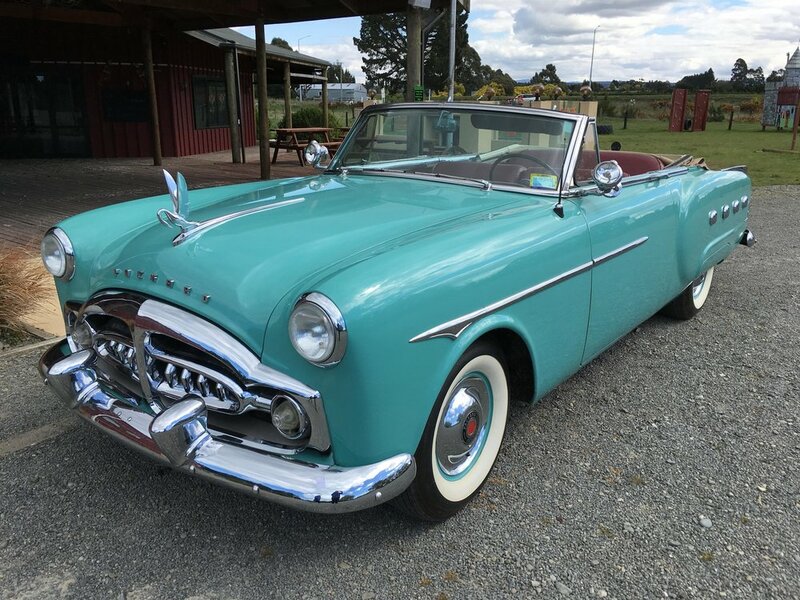 You could short circuit the whole process by popping along to this year’s biggest and possibly most eclectic car auction in Christchurch this weekend. The collector’s tastes were nothing if not broad. 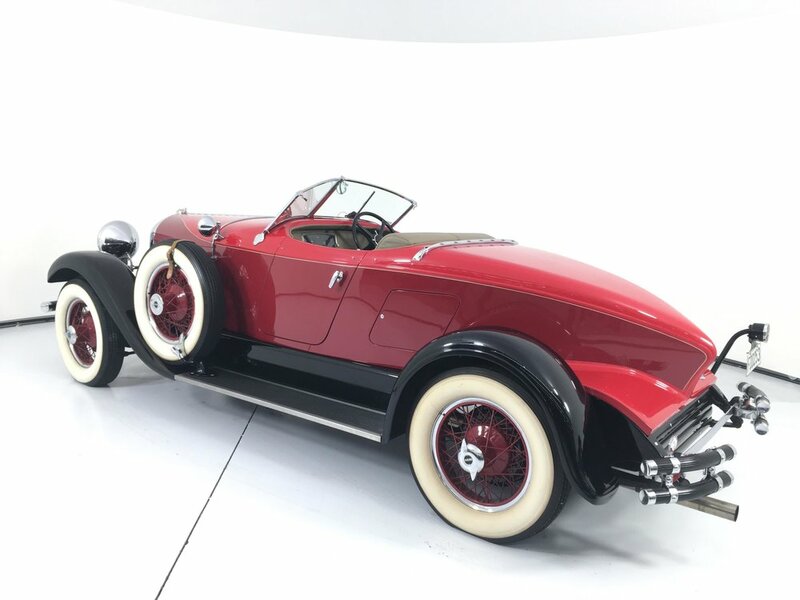 The offering includes an Auburn Speedster, a Stutz saloon from the 20s, and a pair of Wolseley 1300s. American roadsters dominate but coupes and four-door saloons also make the grade. All the big names are there - three Lincolns, three Packards, three Cadillacs, and the odd Dodge and Buick. There’s another Jag, making three in total, two Rolls-Royce’s and a Ferrari. There’s an MGTF, a Standard 8 and a Model T Ford. The vast majority are roadworthy but a brace of Mk 1 Jags are a little forlorn. Classic or vintage? Choose your decade: Every decade from the 20s to the 80s is represented with several cars. 1920s 4; 1930s 7, 1940s 3, 1950s 4 1960s 4, 1970s 6 and 1980s 2. The cars are on view at Castle Park Museum, Leithfield, on Thursday and Friday and the auction takes place at 2pm at 1 Detroit Place, Christchurch. For more pictures, google McVicar Classic Auction.